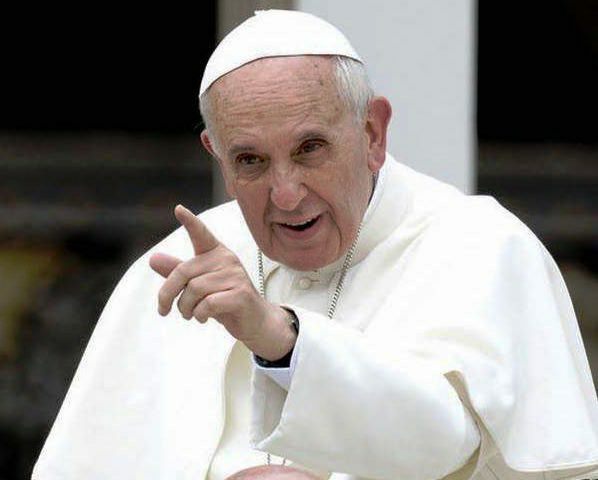 Speaking to members of the International Federation of Catholic Universities, Francis said that “it is appropriate to initiate further studies on the remote causes of forced migrations, with the aim of identifying practicable solutions also in the long term”. In universities, welcoming, protecting, promoting, and integrating newcomers are needed in the areas of research, teaching, and social promotion. 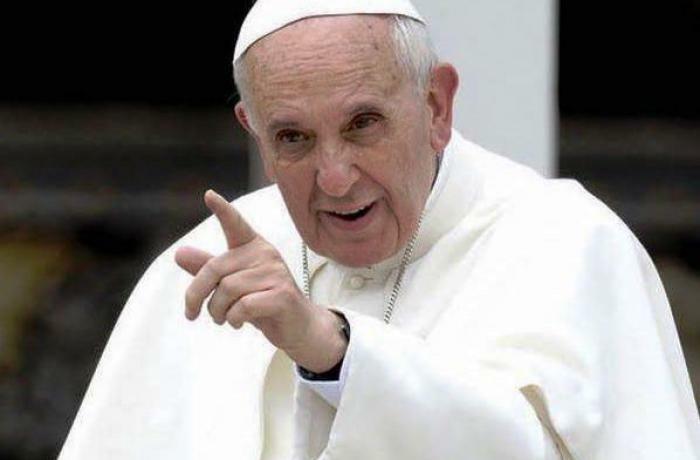 Vatican City (AsiaNews) – Pope Francis today spoke to members of the International Federation of Catholic Universities at the conclusion of their conference entitled Refugees and Migrants in a Globalized World: Responsibilities and Responses of Universities. In his address, the Holy Father called for reflection on the complex reality of migration, which has generated xenophobia, including in traditionally Christian countries. The aim is to welcome, protect, promote, and integrate migrants in universities in three areas: research, teaching, and social promotion. In this field, Catholic universities have played a major role. The pope also stressed the urgency of developing this field of research. Finally, Francis told his audience that “All the work that you carry out in these great areas – research, teaching and social promotion – find a sure point of reference in the four milestones of the Church’s journey through the realities of contemporary migration: welcome, protection, promotion and integration”.